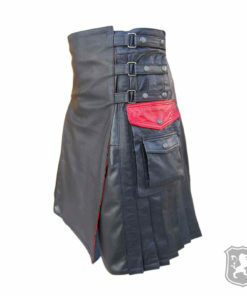 Leather Kilts for Men made up of 100% Genuine leather. 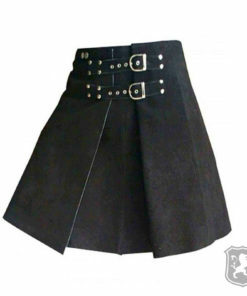 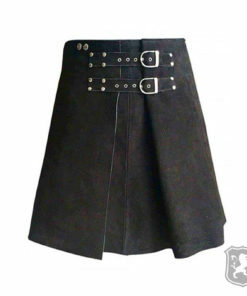 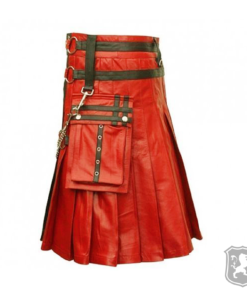 Almost all type of leather options can be selected for making a kilt. 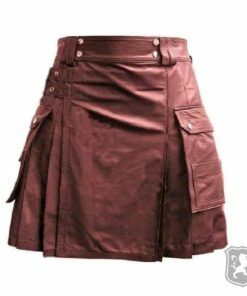 Our Kilt makers are highly professional in dealing with Leather stuffs and they exactly know how to make it comfortable for wearing. 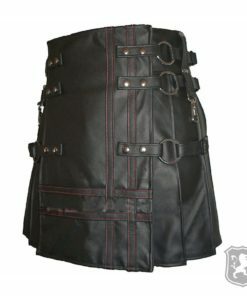 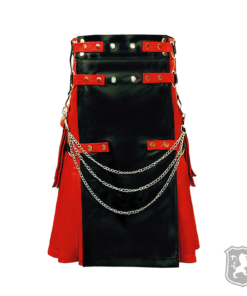 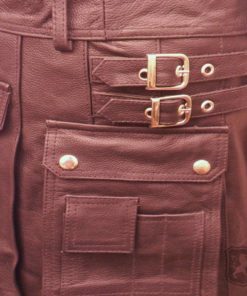 All the hardware used on this kilt is completely rust-free. 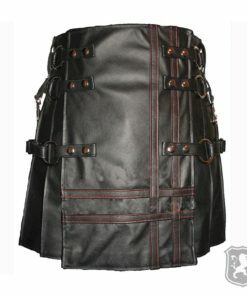 These leather Utility Kilts are very comfortable to be worn at any occasion. 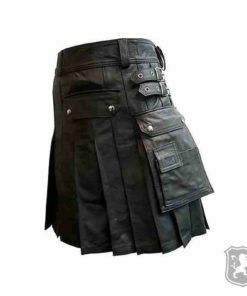 All these leather kilts are made to measure. 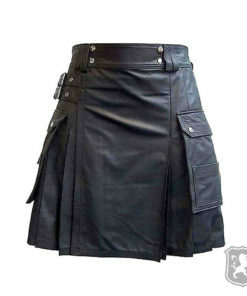 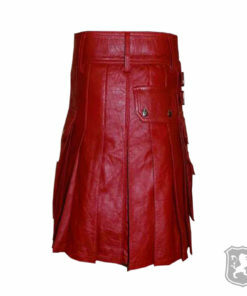 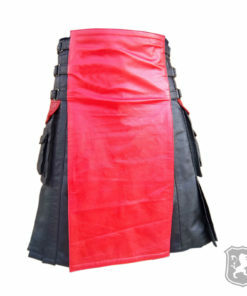 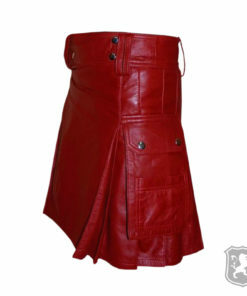 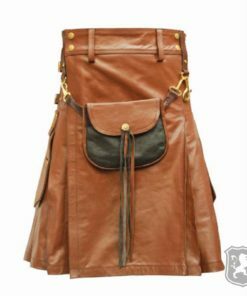 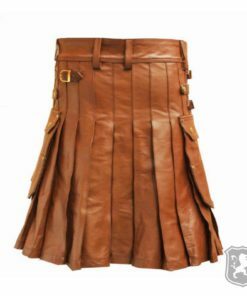 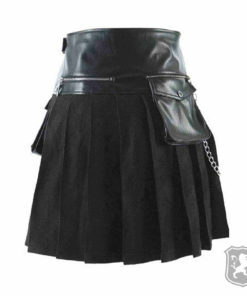 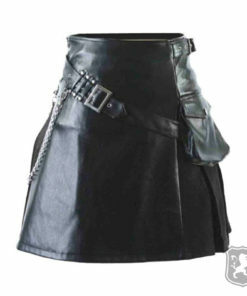 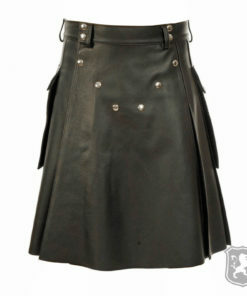 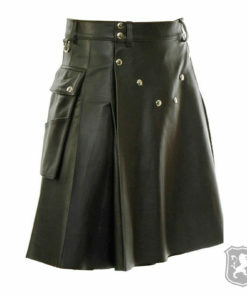 Delivery Note: It takes us 10 business days to make and ship a custom made Leather kilt.